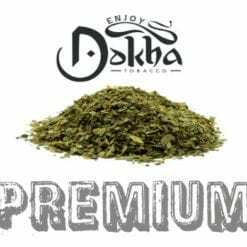 CLS Dokha (50ml / 14g) – Up There With The Best Amongst The Medium Dokhas..
CLS Dokha is probably the best all round Dokha! 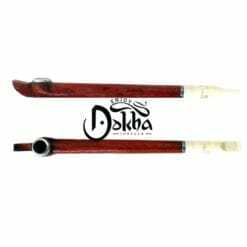 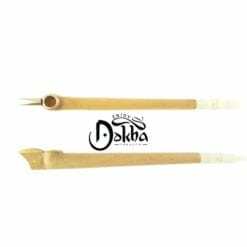 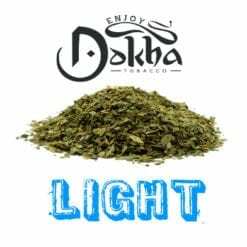 CLS Dokha Offers great flavour, warm inhale and exhale, and a very nice and sustained buzz. 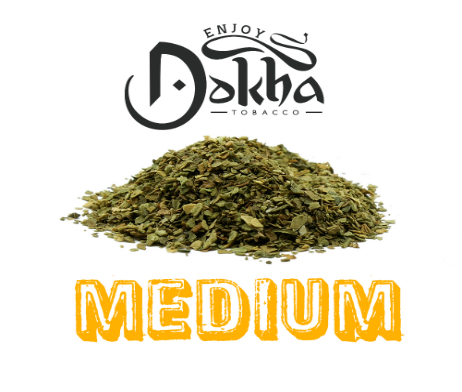 Recommended for the everyday Dokha smoker. 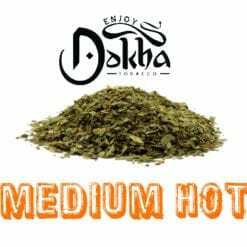 This is a medium warm blend. At Enjoy Dokha, we are proud to bring you many different and exciting blends, if CLS Medium Dokha is not what you are looking for, why not consider trying one of our other medium blends such as Ameeri, Saffron, Mister or Maya, for example, for an equally sustained buzz. 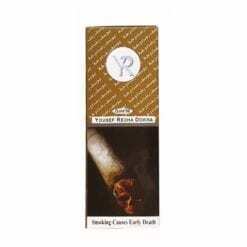 CLS Doha is my personal favourite, this blend gives you a really nice buzz. 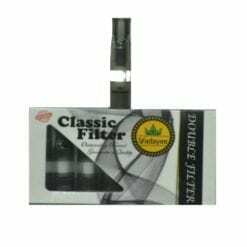 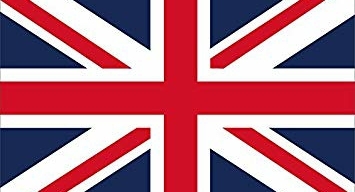 It also has a great flavour and it is so smooth. 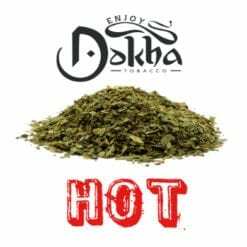 Anyone can smoke this!